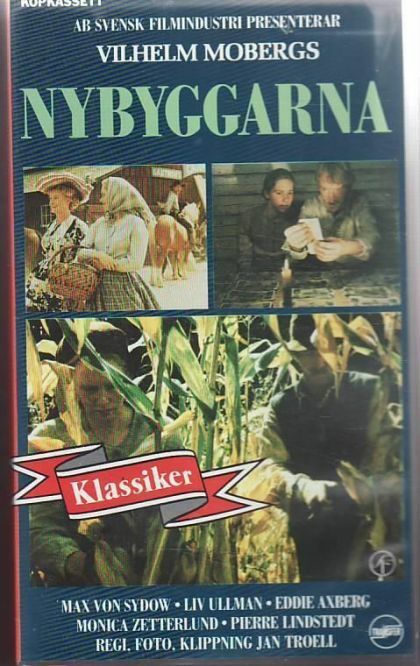 Plot Continuation from Utvandrarna (1971): The Swedes arrive in the USA. They still have a long journey to Minnesota where they expect to find other Swedes. When they arrive there, each family searches a place to build a home. Kristina and Karl-Oskar live a better life than in Sweden, even though Kristina is very homesick in the begin. Karl-Oskar's brother and his friend Arvid go to California to follow the gold rush. However, Robert returns sick without Arvid who died on the way to California. Robert gets no better and dies. Later, Kristina dies while being pregnant. Karl-Oska r gets much older than her but feels very lonely during his last years.